Join Yellow Snapper & Big Tuna as they sit down with the great Jose Blanco. 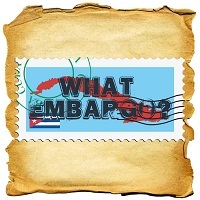 Tune in as they discuss Cuban tobacco, Habanos and the ups and downs of Habanos S.A. It should be a great time, and we are thankful that Jose is willing to come on and talk Habanos.